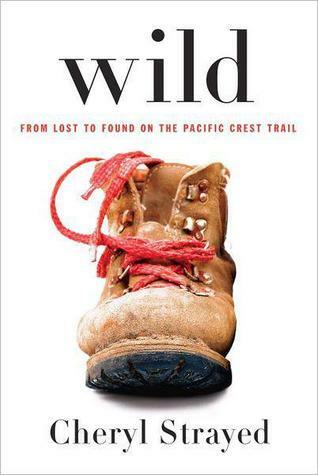 Wild isn’t what I would usually class as “my sort of book”, for no reason other than the fact I don’t often read non-fiction work, and especially not memoirs. In fact, despite the fact that when looking for inspiration of books to read this year someone had suggested it, I had turned my nose up at the idea of it. After seeing, and enjoying, the film, I changed my mind.